Aha! Jokes > Cartoons > Who is fishing? 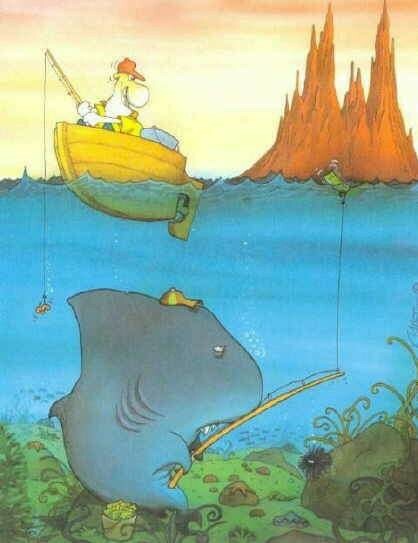 Location: Clean Jokes > Funny Cartoons > Who is fishing?